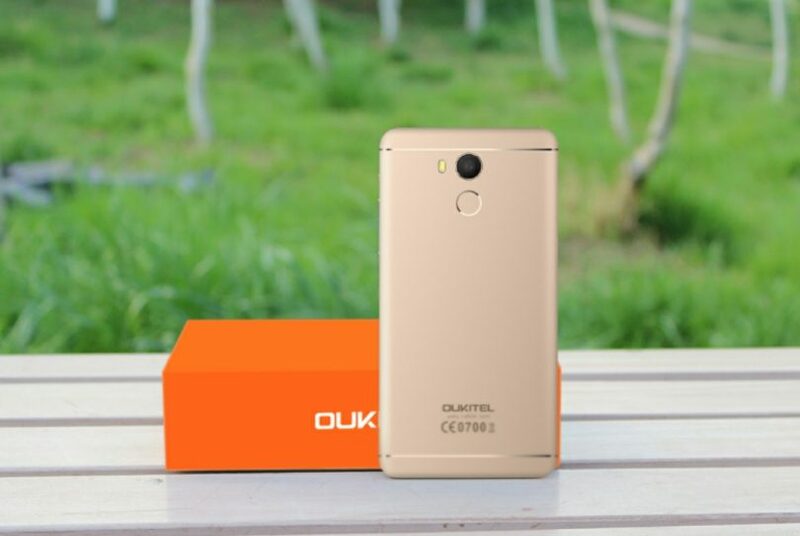 OUKITEL U15 Pro is aimed to hit a competitive price range with premium features. The Chinese OEM has decided to make the U15 Pro as one of the world’s most cost-effective Octa-core smart phones. U15 Pro gets a metal body with capacitive keys and arc glass design. Just like the Oukitel U13, It features a 5.5 inch HD LCD display by the brand ‘SHARP’. 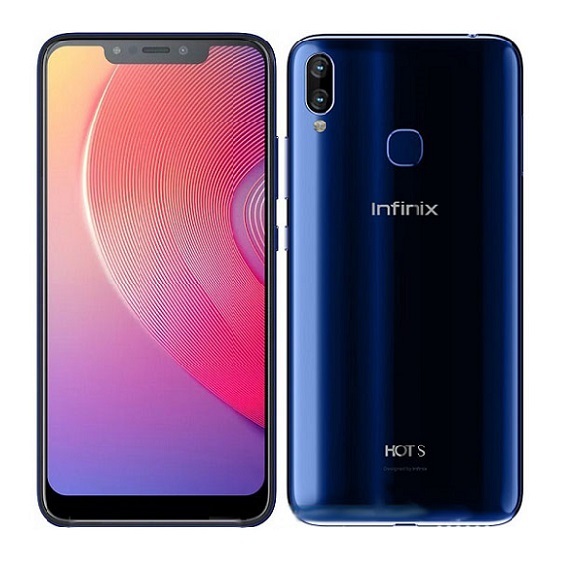 The device is powered by MediaTek MTK6753 chipset which has an Octa-core processor running at 1.3 GHz, together with ARM Mali-T720 MP3 GPU. For multitasking and lag-free performance, it got 3GB of RAM, 32GB ROM and 128GB expandable storage via SD card. The fingerprint sensor on the back also gets additional functions other than just providing security unlocking devices. It works as a shutter button to take photos and swipe to next photos when browsing in gallery. 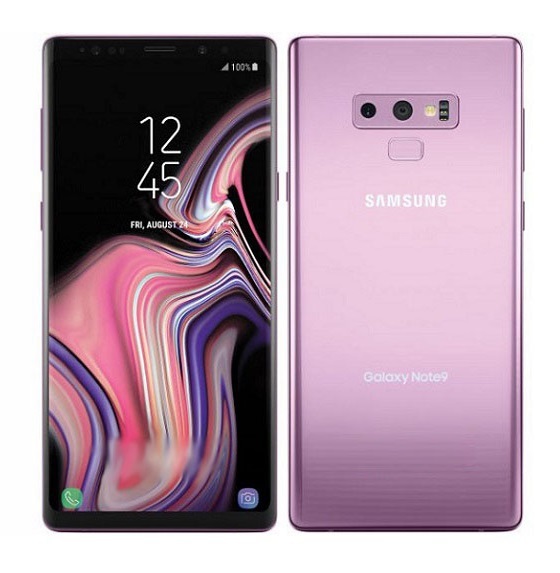 It also allows you to answer phone calls by tapping at the sensor, stop music and video playbacks and also replay music and videos. 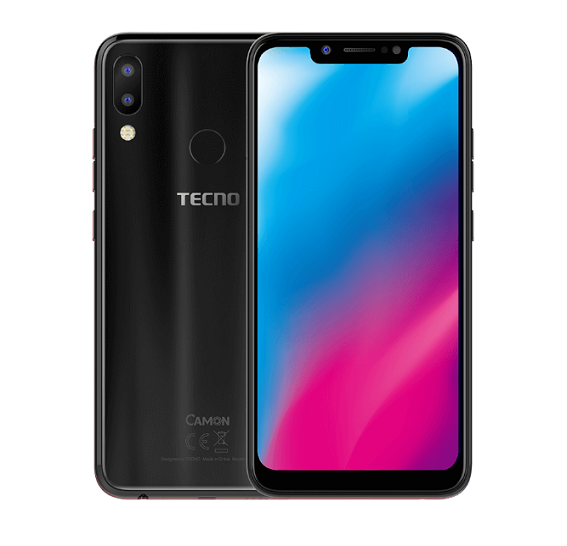 On the back there is also a 13MP camera, but interpolated to 16MP to take better photos, a LED flash is thrown in the mix to enhance photography experience. To ensure a sleek body design, Oukitel U15 Pro features a 3000mAh SCUD built-in Li-polymer battery which is enough for one day usage with a single charge. U15 Pro supports 2G, 3G and 4G networks, along with GPS, Bluetooth, FM radio and 82-.11a/b/g/n wifi. For worldwide FDD LTE, it gets bands 1/3/7/8/20. 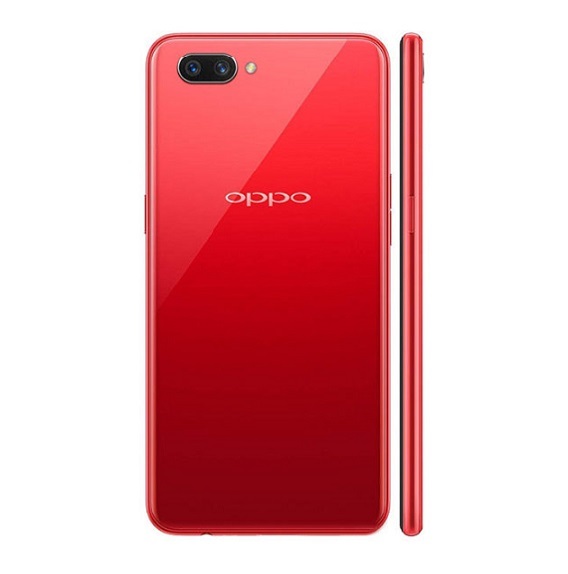 The U15 Pro is designed to be 8.7mm for the thickness, while there will be another new device named as U15s that will be thinner than U15 Pro with only 7.1mm for the thickness. We learnt that Oukitel U15s will have higher specs and features than U15 Pro while it still uses the same Octa-core processor as the U15 Pro but will run MT6750 chipset. Presale for U15 Pro already started, Gearbest happens to be the first reseller to put the device up for grabs at the price of $119.99, the U15 Pro will start shipping by the end of October. 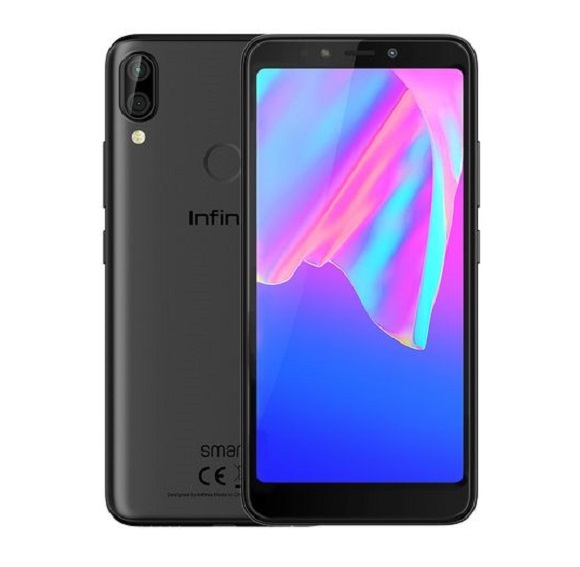 Get it with the good price now from Gearbest. 5.5 inches FHD Arc design screen with pixel resolution of 1920 by 1080. 32GB internal storage. Internal memory expandable with microSD card. Dual nano-SIM slots with dual standby. More details of U15 PRO can be found HERE. 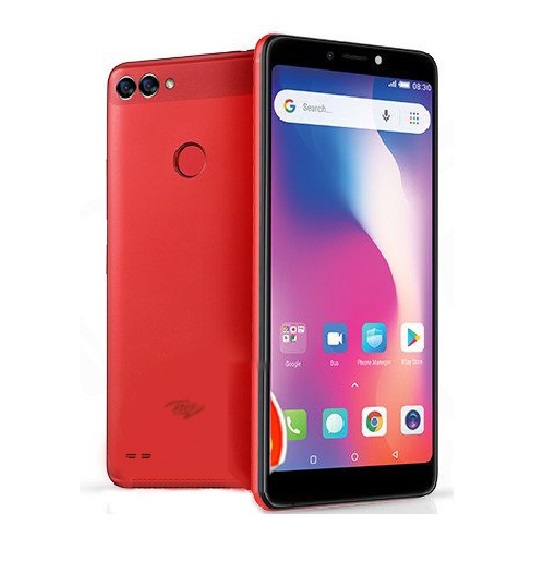 Aslo see other available Oukitel phones in Jumia Nigeria.